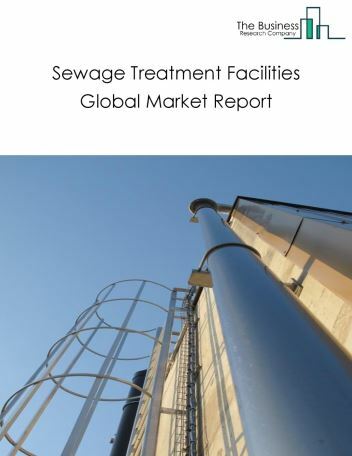 Major players in the global industrial and commercial natural gas distribution market include Gas Natural Sdg SA, Ultrapar Participacoes SA, Air Liquide SA, L'Air Liquide SA, and Korea Gas Corp (KOGAS). The industrial and commercial natural gas distribution market size is expected to increase by 2021. 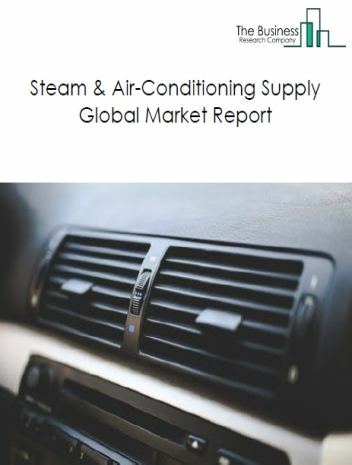 The growth in the industrial and commercial natural gas distribution market is due to the higher disposable income, and rising demand from commercial customers. 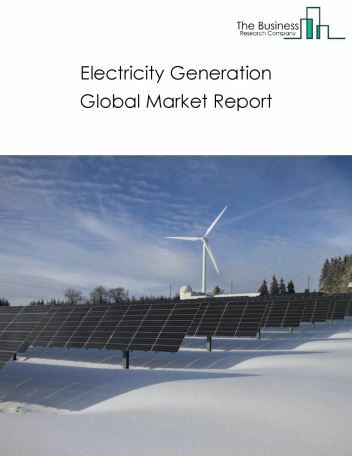 However, the market for industrial and commercial natural gas distribution is expected to face certain restraints from several factors such as lack of availability of natural reosurces and improper infrastructure. 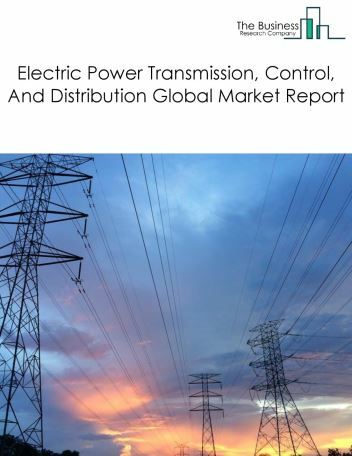 The global industrial and commercial natural gas distribution market is further segmented based on type and geography. 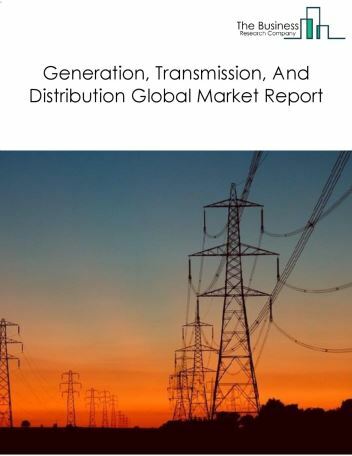 By Type - The industrial and commercial natural gas distribution market is segmented into Industrial Natural Gas Distribution, and Commercial Natural Gas Distribution. 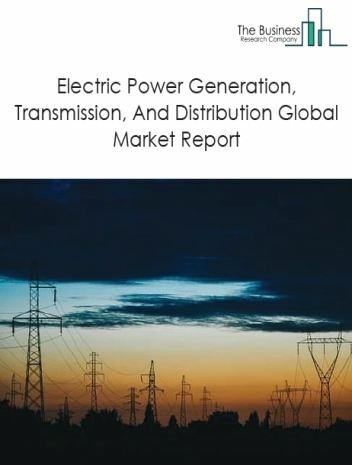 Among these segments, the industrial natural gas distribution market accounts for the largest share in the global industrial and commercial natural gas distribution market. 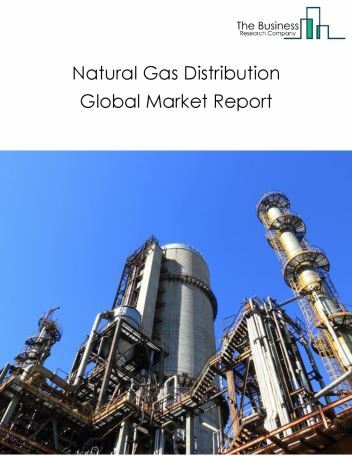 By Geography - The global industrial and commercial natural gas distribution market is segmented into North America, South America, Asia-Pacific, Eastern Europe, Western Europe, Middle East and Africa. Among these regions, Asia Pacific was the largest region in the global industrial and commercial natural gas distribution market. Many countries are focusing on the adoption of decarbonization which aims in the reduction of emission of greenhouse gases. This adoption reduces the use of coal and encourages the use of natural gas for generating electricity. This has resulted into a rapid expansion of renewable energy and the evolution of industrial and commercial market in the upcoming years. 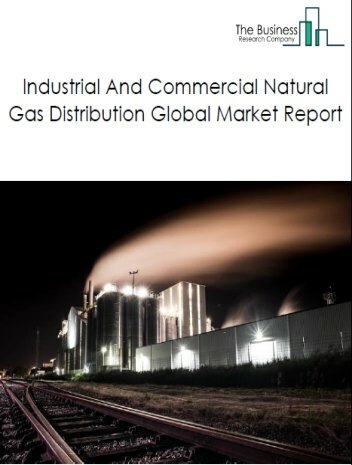 Potential Opportunities in the Industrial And Commercial Natural Gas Distribution Market With increasing population and strong demand from commercial customers, the scope and potential for the global industrial and commercial natural gas distribution market is expected to significantly rise in the forecast period.